Take your soft pastel game to the next level by challenging yourself with portrait drawing. 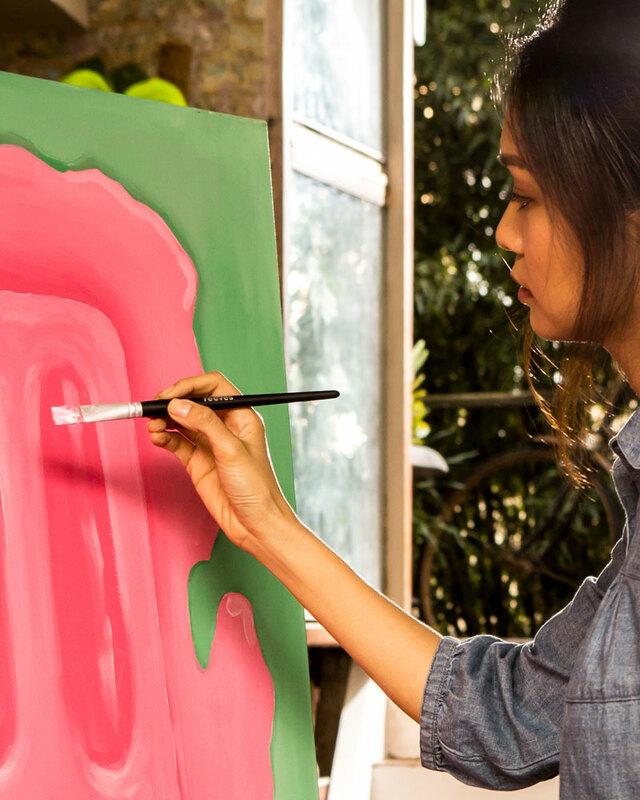 Soft pastels are a versatile, fun medium that allow you to build layers of colours and tones with ease. 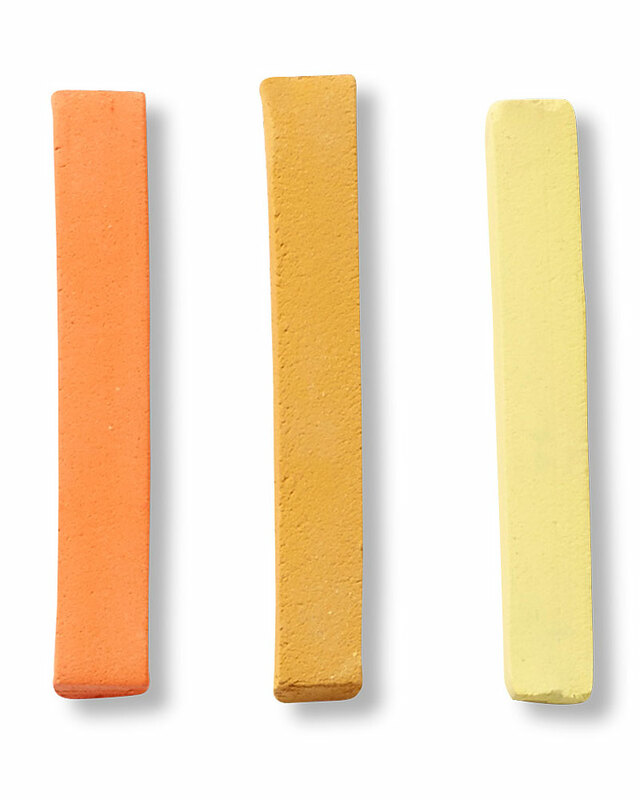 As their pigment content is very high, these little sticks hold vibrant colours ready to burst off your canvas or paper. 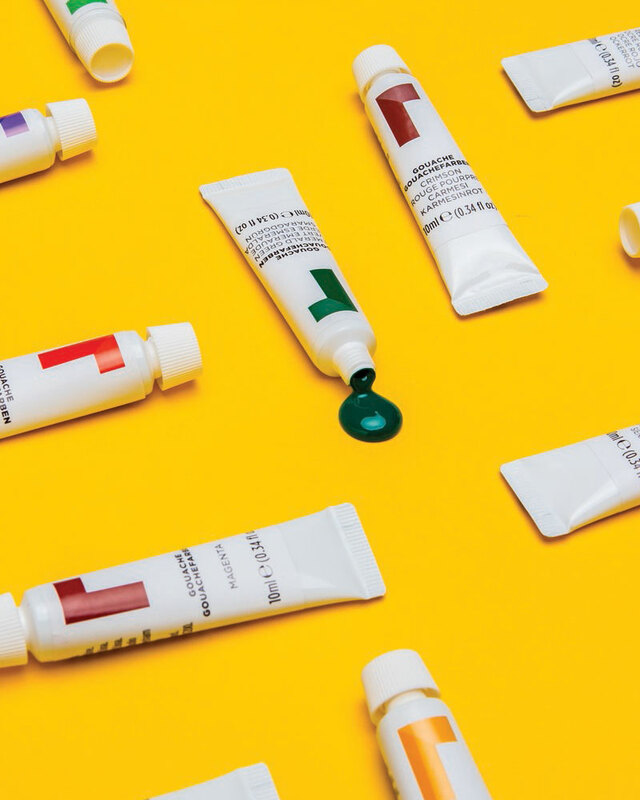 Invest in high quality soft pastels like Reeves soft pastels to ensure you are working with the best pigments available – the colours will be more intense, resulting in a striking masterpiece that isn’t prone to fading over time. Once you have mastered the art of layered and building colours with soft pastels, take the next step in your progress and try your hand at portrait drawing. Creating portraits with soft pastels might seem daunting and impossible, especially when you are still finding your feet with this medium. However, soft pastels are exceptionally suited for portrait drawing. Due to their fantastic blending properties, soft pastel are actually great for building up tones and shapes. Start with a general undertone, adding colour and details as you continue. If you are not sure how to start your soft pastel portrait drawing adventure, simply follow our guide for more information. You can’t make a building without the proper foundation and the same theory applies to portrait drawing. Draw rough outlines and details before you begin your portrait painting. This will give you a blueprint to follow as you progress. Begin by sketching the simple shapes, the head, neck and shoulders. Follow this by locating and marking the main features of your subject. It might be tempting to jump straight in and start layering your colours, but creating your own roadmap to follow ensures your work is proportional. Make sure you lightly map out shadow areas as well; this will ensure your portrait drawing will have depth and dimension once it is finished. After you have mapped out your subject and their main features, you have an important decision to make: are you making a realistic portrait drawing or will you be creating an abstract portrait painting? The choice is completely yours. You can get those creative juices flowing and break with convention, exploring expressive colour combinations and abstract art. Alternatively, challenge yourself to complete a realistic portrait to capture fantastic likeliness. Not only does this mean you have to get all the features exactly spot-on, for true likeliness the colour values and hues will have to match your subject too. Whichever challenge you set yourself, don’t forget to have fun! Creating striking portraits with soft pastels is an exciting process no matter what style you follow. After you have completed mapping out your subject and have decided your style, you can finally begin putting those soft pastels to paper. The beauty of soft pastels is they can blend colours fantastically, so use this to your advantage. It is easier to add depth to lighter colours than it is to tone down darker colours. If you start out too dark for those areas that require lightness, you might need to start again. Skin colour in portrait paintings are never just one colour, but can consists of up to six different shades and colours. Remember that light sources and background colours will also impact the colour of their skin. Carefully build up the right tone by starting with the lightest colour, then layer on midtone colours to add saturation and follow with a shadow colour. Continue blending the skin tone by going back to your midtone, highlight and shadow colours. It is a build-up process, all dependent on your subject of course. If you are working with contrasting shadows, then you will have a sharp divide between softer and harsher colours. This will be reflected in the soft pastels that you decide to use. Regardless of your chosen style, realistic, abstract or something in between, the basics of layering your colours still apply. Want your end result to contain marks of all colours you have used? Resort to hatching, cross-hatching and feathering to layer and blend your colours. The hatching technique involves drawing fine parallel lines to create various effects. For the best hatching results, make sure your marks run in the same direction. Cross-hatching, as the name already suggests, involves linear lines that criss-cross on your paper, emulating a woven texture. 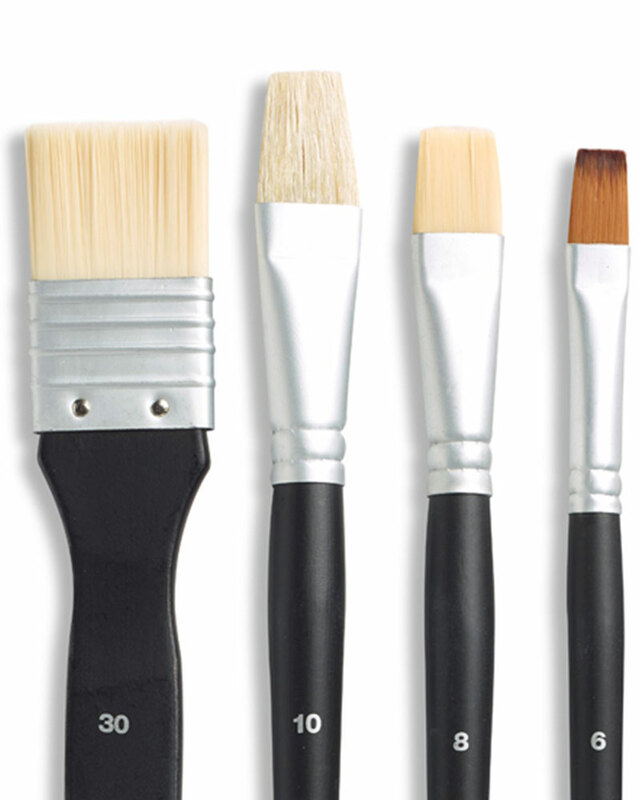 Feathering is the process of making small, shorter marks with your different colours. These linear, mark-making techniques will be exceptionally suited for your amazing abstract creations. For more blended results, use scumbling, glazing, blending or stippling techniques. Glazing and scumbling are very similar; both involve applying a thin layer of colour over another. Where glazing is used to darken an area, scumbling is used to lighten an area with the application of an opaque pigment. You can use regular blending techniques, where you overlay two or more colours and blend them together by gently rubbing them together. You can achieve a myriad of colours and values this way. Be careful not to apply your pastel colours too heavily or it might be trickier to control the colour balance. For added shadows, experiment with the stippling technique, where you create a pattern with small dots in various depths and tones to create shading. Read the Reeves guide on soft pastels tips and tricks for more useful information. Not only will you build up skin tone from different colours, hair colour, eyebrows, lips and eyes will all be created by carefully layering and blending colours. Often, artists start with the eyes, eyebrows and surrounding skin before moving onto the nose, lips and remaining features. Usually the hair and clothing are the last aspects of a portrait drawing that receive attention. 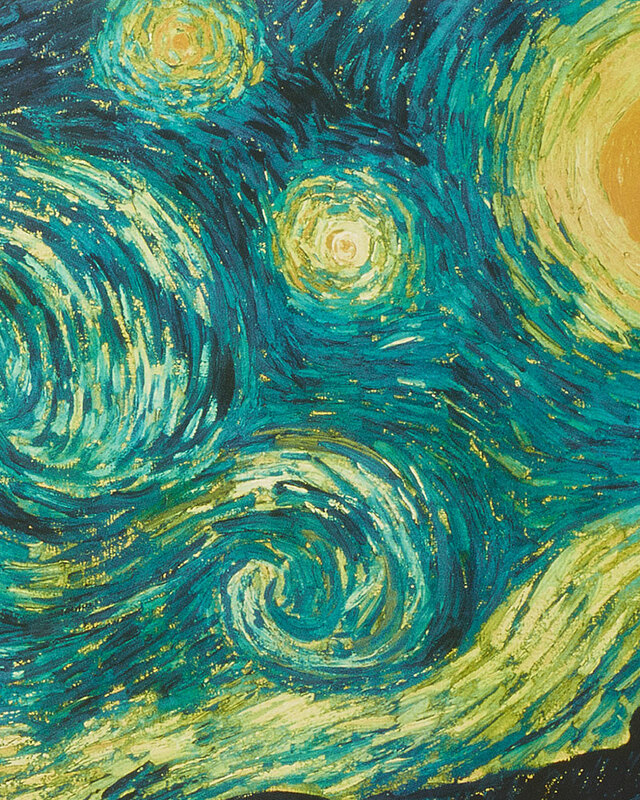 Of course, if you work in a slightly different order, that is more than okay – after all, it is your masterpiece. Once you have fully painted your subject, apply finishing touches such as little white accents where the light might have caught their hair, eyes or lips. You can also further define little strands of hair or the patterns on their clothing by using the edged ends and pointed corners of your soft pastels. Some paper or canvas, a pencil for sketching and soft pastels.